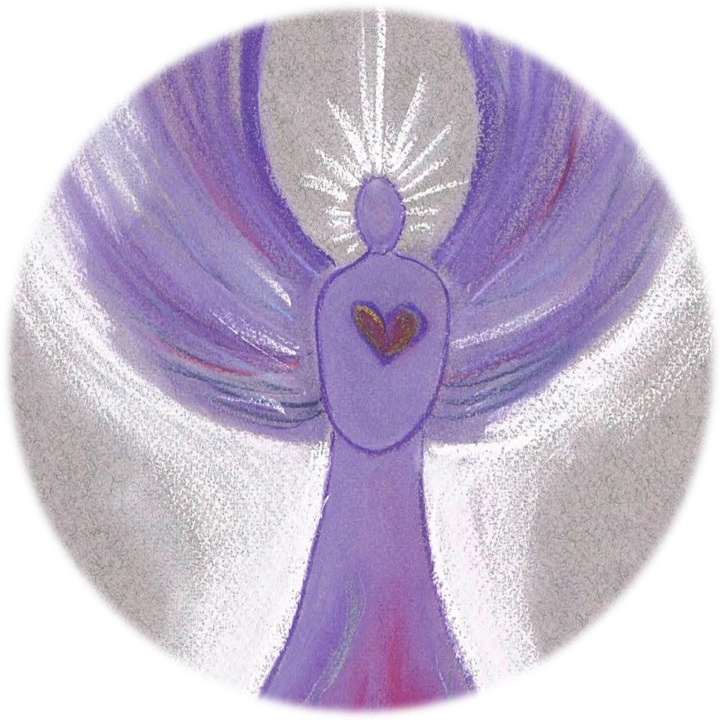 Archangel meditation for the full moon on July, 9, 2017. 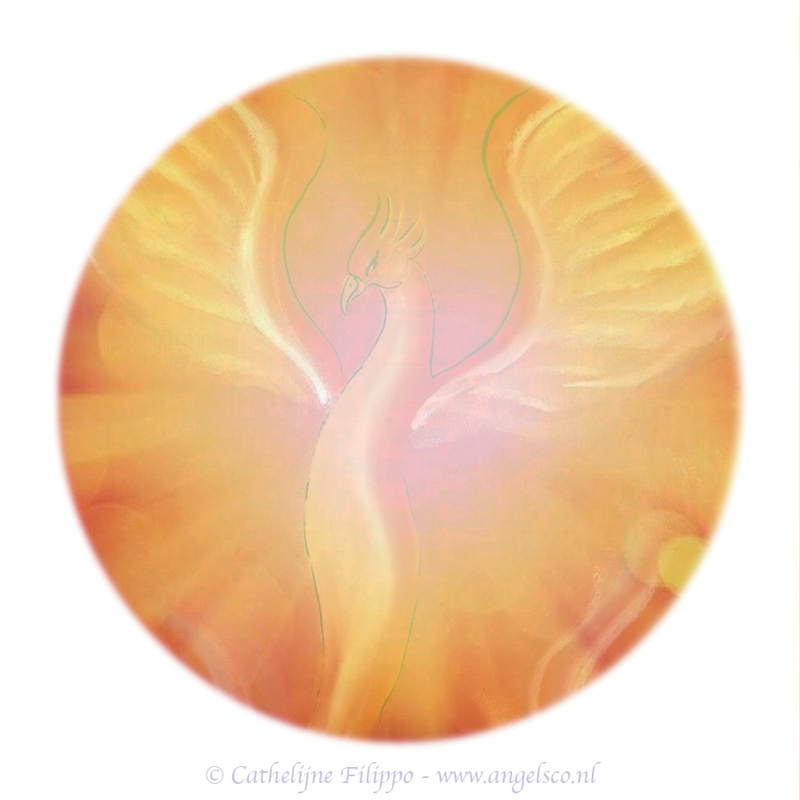 I have been reading a book about a phoenix rising from the ashes during every solstice and equinox this week. Just this morning I came across an article about the energies of July stating it is a month for rebirth. Interesting! I have a feeling the new moon will be a great time to birth new things in our lives. This full moon is called Plant Moon in the Netherlands and this is about nature being at its most bountiful. It is the first full moon after the summer solstice. Now is the time to realize our destiny. Take some time to contemplate the last 6 months. What has happened in your life until the summer solstice? What bounty has come to you? What is your destination? Remember, this is a 1-year, and as such it holds the potential for wonderful renewal. You may want to reinvent yourself! Though this is never about not being good enough! It is about living from your soul more and more. 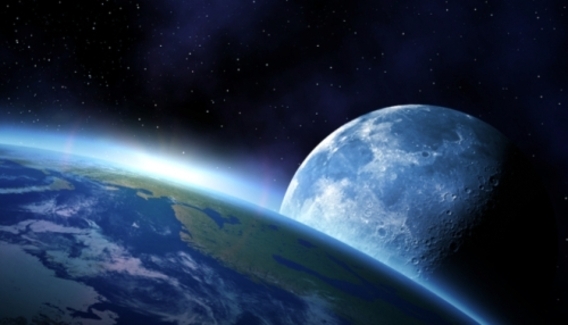 Lightworkers following my blog in the Netherlands will be meditating on the full moon at 8 pm (this is 7 pm UK time). You can either participate at the exact same time or whenever it is 8 pm in your time zone. 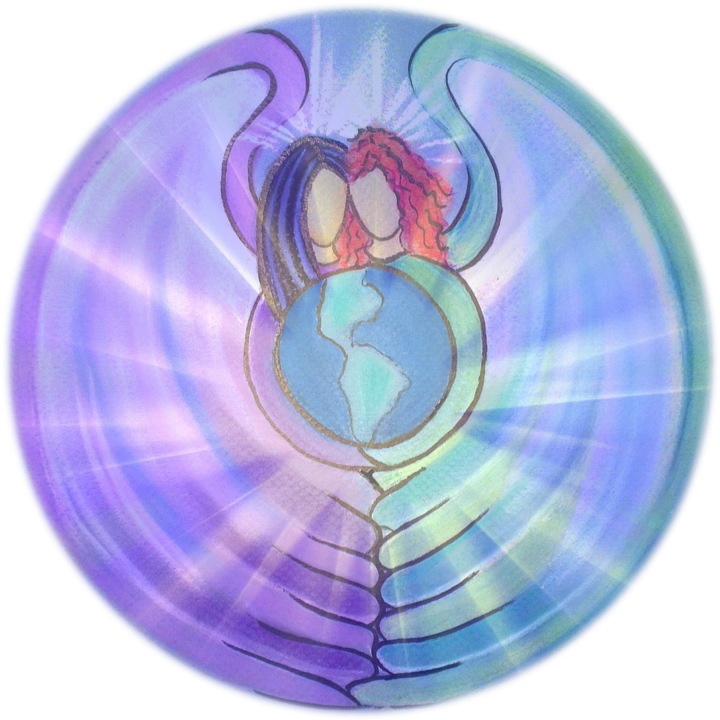 All Lightworkers participating in this event connect to each other from afar. You will find this often enables a deepening of the meditation to occur. You may then clear and dedicate the space. I do this by calling in an ascension column of light, the platinum net and ascension flame. I also use my own sprays by Crystal Angel Essences. Especially the one called archangel Michael created a high vibration and calls in protection at the same time. 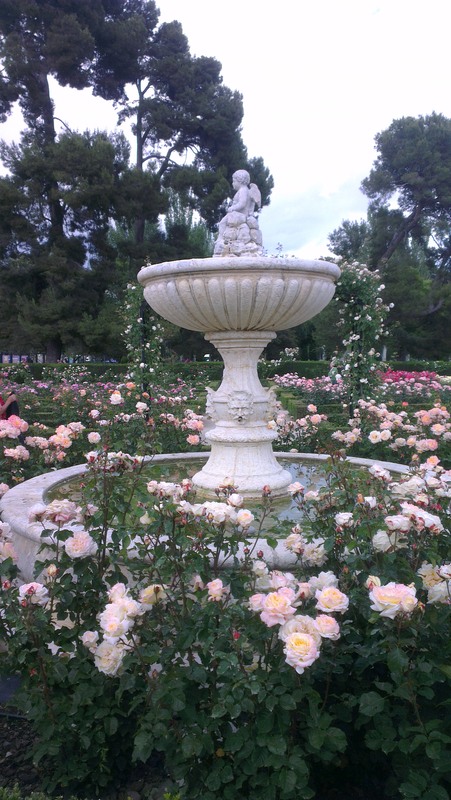 This entry was posted in Angel meditation, Moon Meditation and tagged archangel jeremiel, archangel Michael, archangel rafael, archangel raguel, archangel raziel, archangel zadkiel, crystal angel essences, full moon archangel meditation, full moon july 2017, moon meditation, Plant Moon on July 7, 2017 by Angel Light Heart. This full moon is called Plant Moon in the Netherlands and this is about nature being at its most bountiful. It is the first full moon after the summer solstice. Now is the time to realize our destiny. On top of our destiny and building on the bountifulness in our lives, this is a super moon as well! Supermoons are especially close to the earth and this one is the first in a series of three (the others being August 10 and September 9). whenever this happens the power of the moon is extra strong on the Earth and all its dwellers. As such emotions may be felt ore strongly and we are challenged to accept them and work through them. Take some time to contemplate the last 6 months. What has happened in your life until the summer solstice? What bounty has come to you? What is your destination? This entry was posted in Angel meditation, Light work, Moon Meditation and tagged 2014, angel light heart, archangel jeremiel, archangel Michael, archangel rafael, archangel raguel, Archangel Raphael, archangel raziel, archangel zadkiel, crystal angel essences, full moon, July 12, meditation, supermoon on July 7, 2014 by Angel Light Heart. The June full moon was called the Mead or Honey moon. The name derives from the hives being full of honey at this time of the year. The honey would have been fermented and made into mead. Traditionally, a honey drink was taken after wedding ceremonies held on the Summer Solstice. This is the derivation of ‘honeymoon’. Yesterday, the 21st of June, was Midsummer. During this time the Sun is at its highest point. Midsummer is a time to celebrate and ask for Prosperity, Fertility, and a bountiful harvest. The Universe is eager to grant wishes at Midsummer, so it is an excellent time for manifestation. Though little was to be seen of this moon here in the Netherlands as the skies were cloudy and it rained all day, the energy of the Cosmic Sun could be felt in our hearts and energy systems. 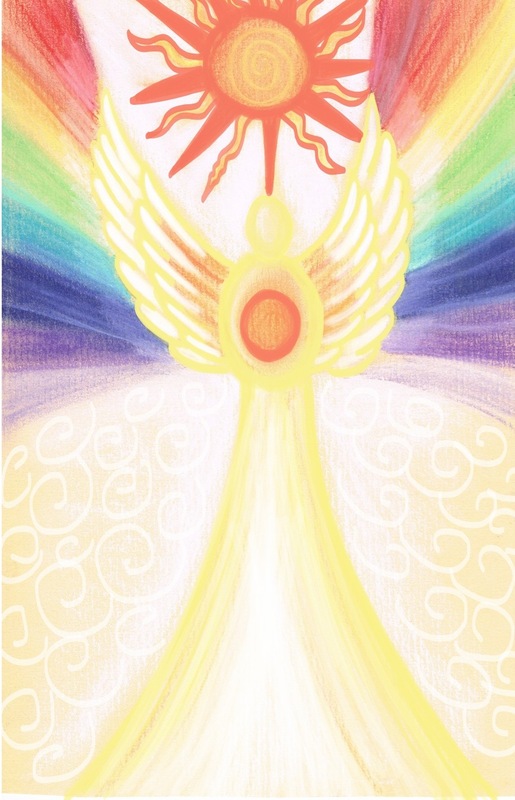 My friend Sabine and I came together to create two new Crystal Angel Essences: Archangel Raziel and Archangel Raguel. The first brought a sun initiation. 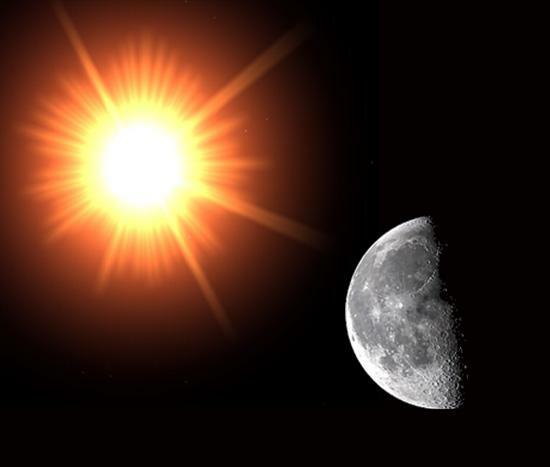 We were reminded the sun is connected to the Great Central Sun and its light represents the Light behind all creation. We too are beings of Light! Take some time to contemplate the last 6 months. What has happened in your life since the powerful date December 21, 2012? What bounty has come to you? What is your destination? PS would you like to order one of the Crystal Angel Essences? Feel free to contact me. 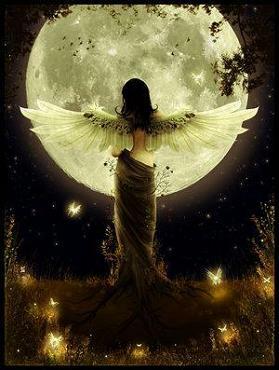 This entry was posted in Angel meditation, Light work, Moon Meditation and tagged angel heart e-consultation, archangel rafael, archangel zadkiel, crystal angel essences, full moon meditation, june 23 2012, Michael, Midsummer, Raguel (angel), Summer solstice on June 22, 2013 by Angel Light Heart.